At Varuso Homes, we’re dedicated to bringing our customers good, old-fashioned customer service with no gimmicks. Let us make buying your next home a treasured experience! 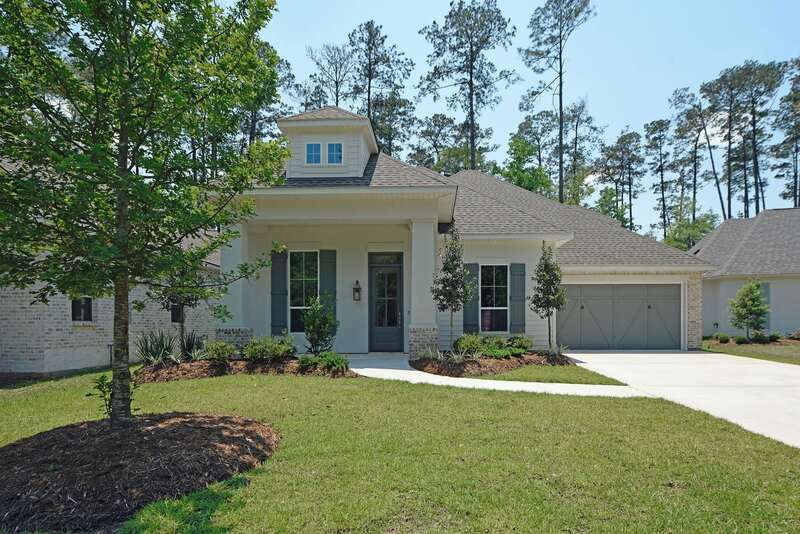 Appealing new homes available throughout Covington, Louisiana. Complete building services that keep buyers in the process, step by step. We offer unparalleled home building experience, attention to detail, and customer service. Varuso Homes is an award-winning home builder providing high quality homes in neighborhoods that consistently maintain their integrity and value. Low home prices in pop-up neighborhoods have a track record of losing value over time, and the old saying “you get what you pay for” has never been so true for buyers financing their family’s future. Your home is a major investment. With West St. Tammany Parish ranking among the top areas for new construction in Louisiana, you owe it to yourself to visit us before you buy. At Varuso we are committed to creating a home you will be proud to own. See for yourself our well-constructed, affordable homes in attractive and convenient Northshore neighborhoods. Even the most discriminating buyer will appreciate our no-nonsense sales approach and experienced construction practices.